Every hectare of vine on Vilafonté is meticulously farmed and harvested, with an attention to detail and singular focus. This intense scrutiny, carried through to our blending process in the cellar results in certain barrels not fully utilized in the individual iconic Series wines. 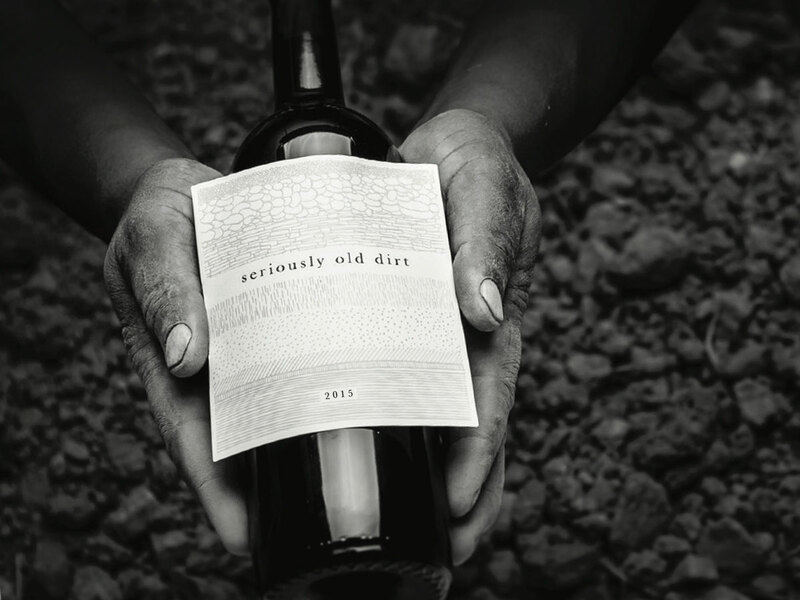 Our second label called Seriously Old Dirt is a wine named after our ancient vilafontes soils in which our vines have been growing for almost two decades. Seriously Old Dirt 2016 displays a vibrant plummy colour. Notes of Booysenberry, candied strawberry and bright cherry are accentuated by warm vanilla, baking spices and chocolate. This is followed by a lovely rich, savoury finish. The palate of this wine entices with a luscious mouth-feel and shows elegance without compromising complexity. Maturation in French oak barrique for twenty one months has elevated the wine with richness and full round tannins.